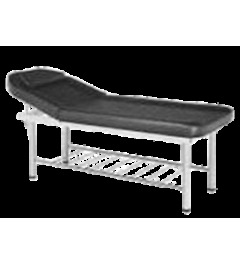 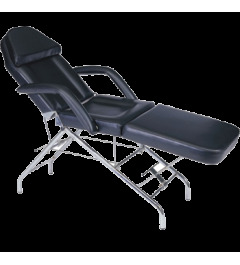 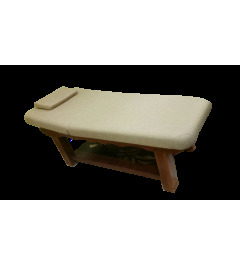 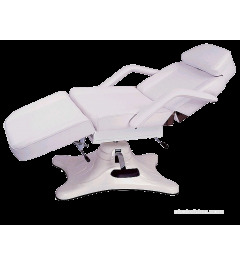 Thick and sturdy padding for comfort Space under the massage chair for any items stable stationary frame. 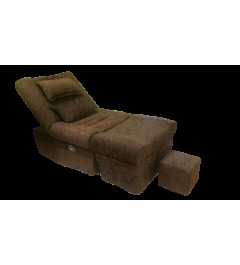 Sofa Style chair with soft padding Features a controllable and adjustable back. 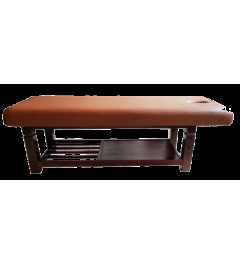 stable stationary frame.